We've just added another short workshop to our schedule, and we're glad to announce it's in a new location for the Summer Program! DATES & TIME: July 6-10, 2015, 9 a.m.-5 p.m. DESCRIPTION: This course will serve as an introduction to applied ordinary least squares (OLS) regression. OLS regression serves as the foundation for the majority of advanced statistical courses or techniques you may encounter in your graduate school education or career. As such, the primary goal in this course is to understand the practical application of and intuition for using OLS regression. We will focus on the applied and intuitive understanding of topics, as opposed to purely theoretical or mathematical explanations. The course will be taught with multitude of instructional approaches, to gain a deeper understanding of OLS regression in its "mathematical," "English language," and "graphical" forms. 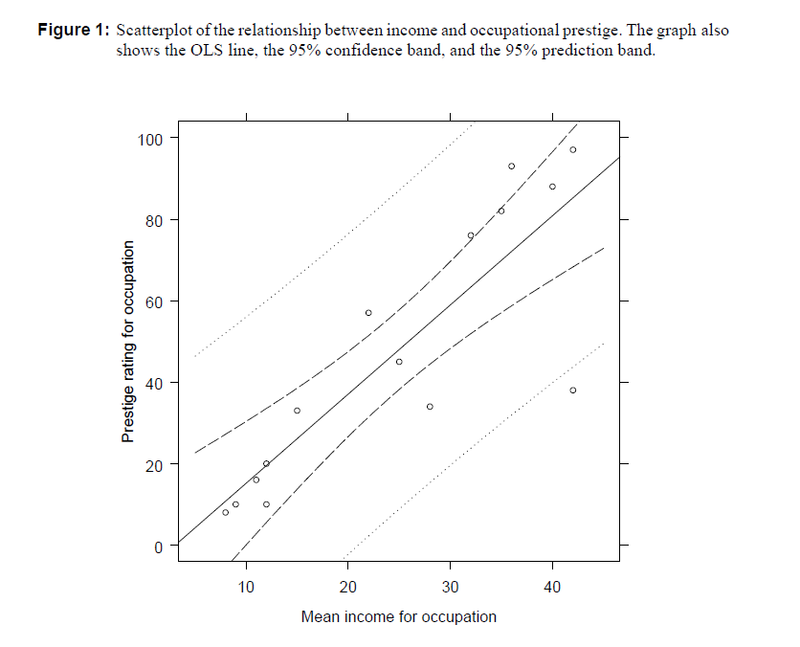 We will focus on both bivariate and multiple OLS regression. PREREQUISITES: All participants in this course are expected to have a requisite knowledge of topics from introductory statistics, as well as a basic understanding of algebra.